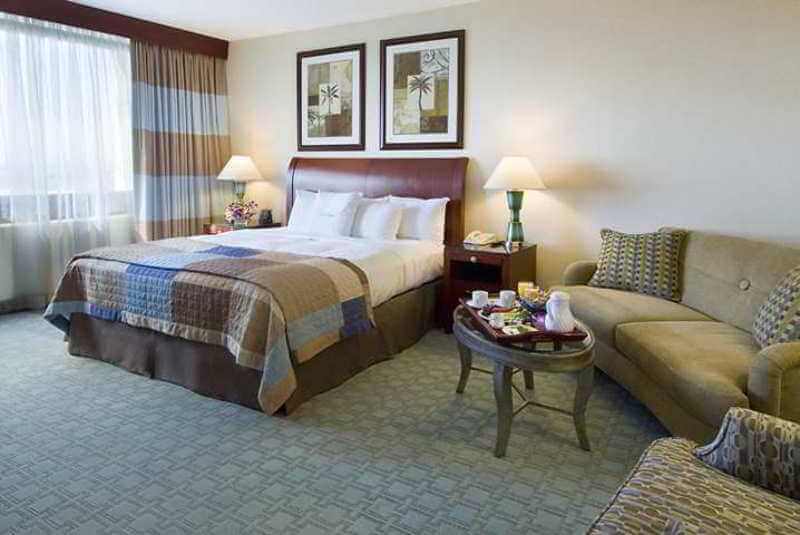 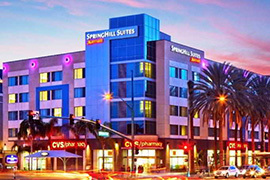 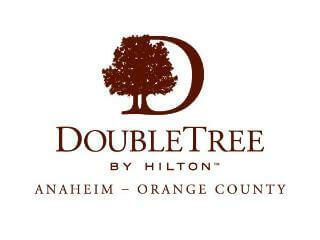 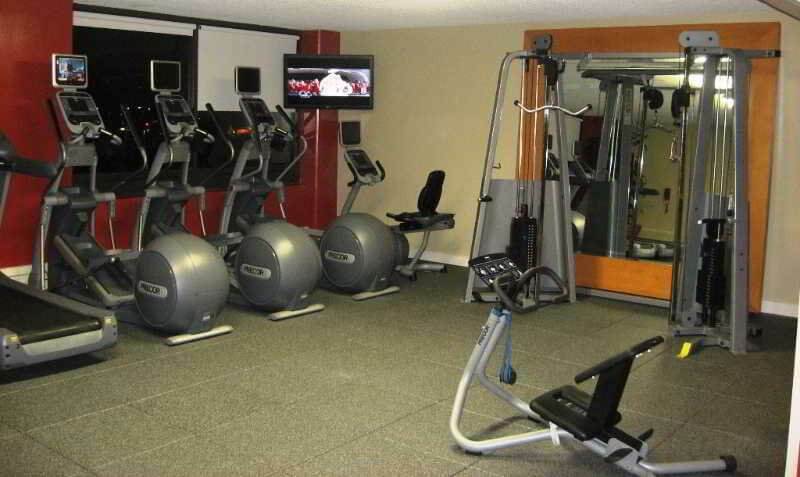 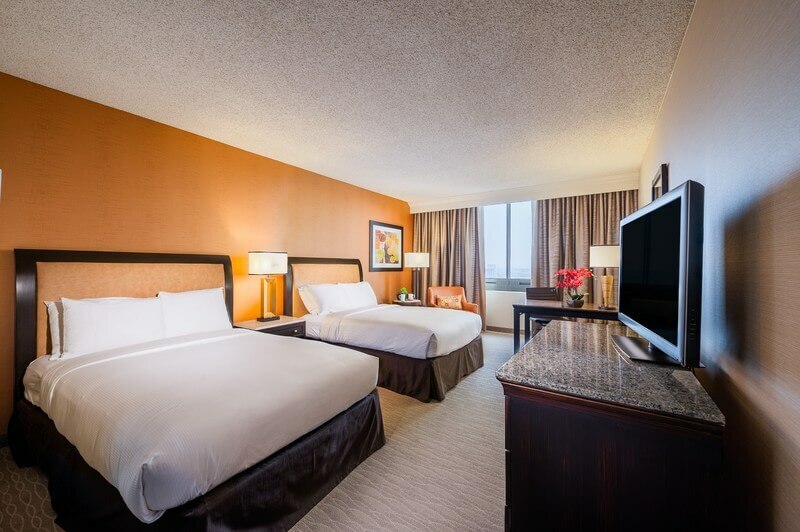 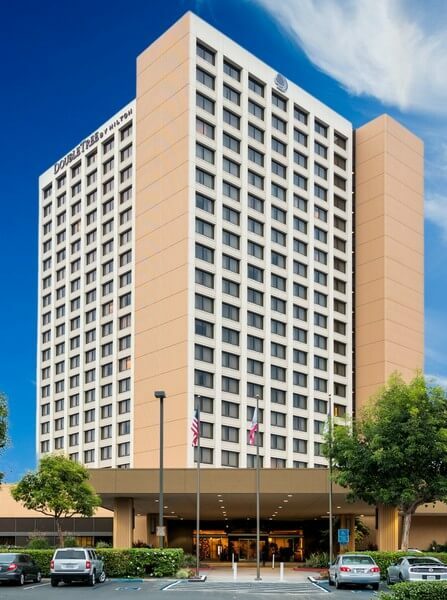 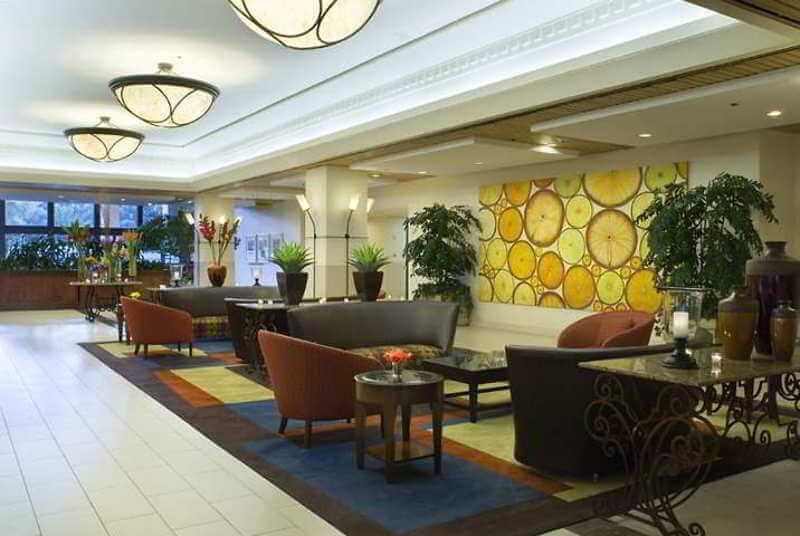 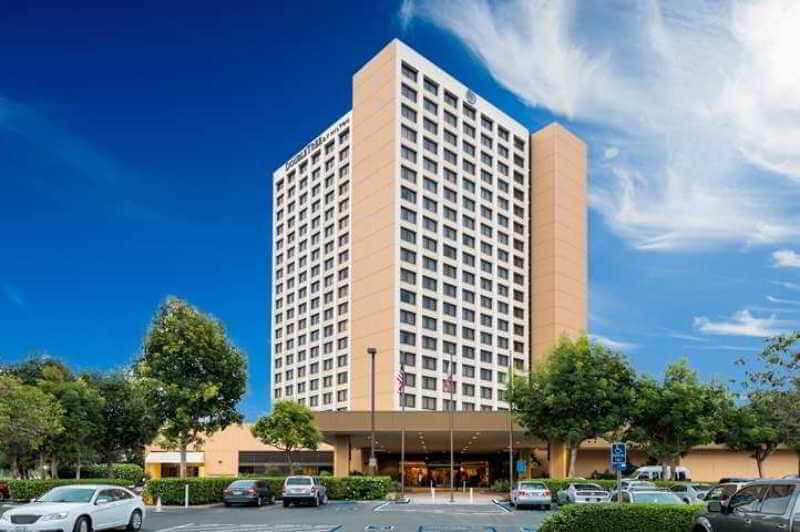 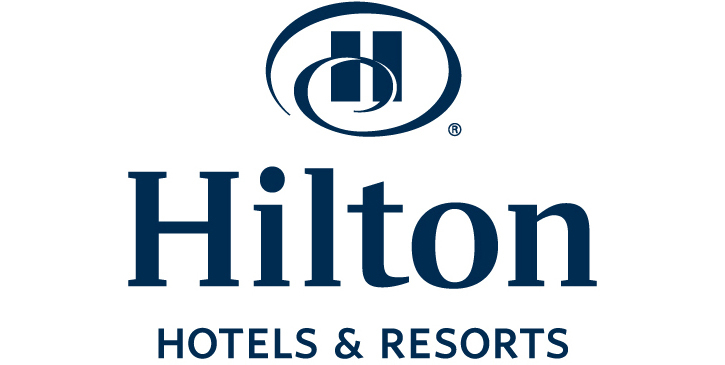 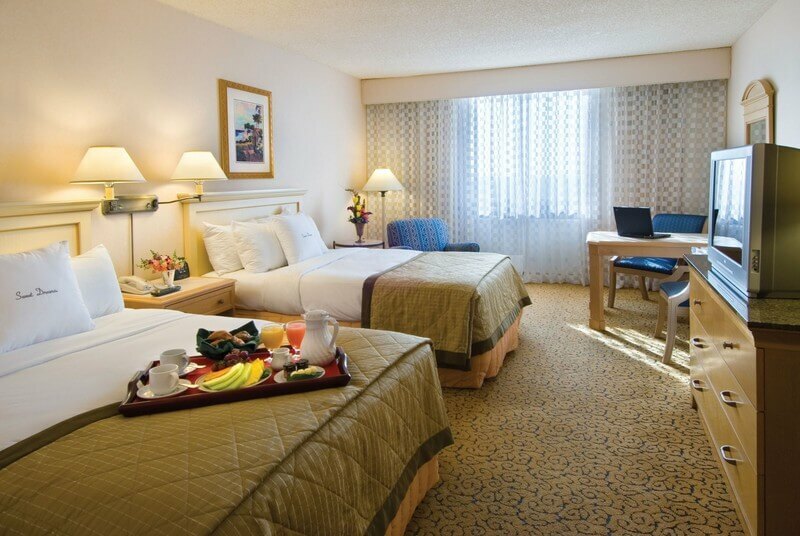 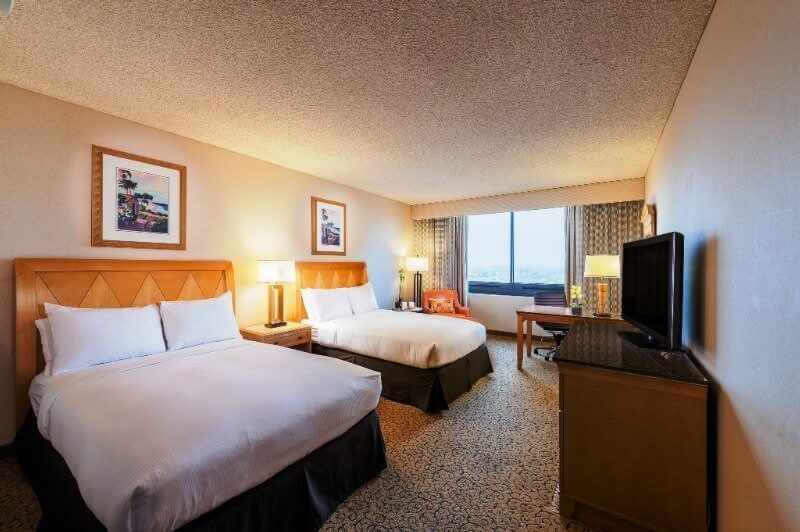 This hotel is centrally located to all the popular Anaheim attractions with easy access to major freeways in Orange County. 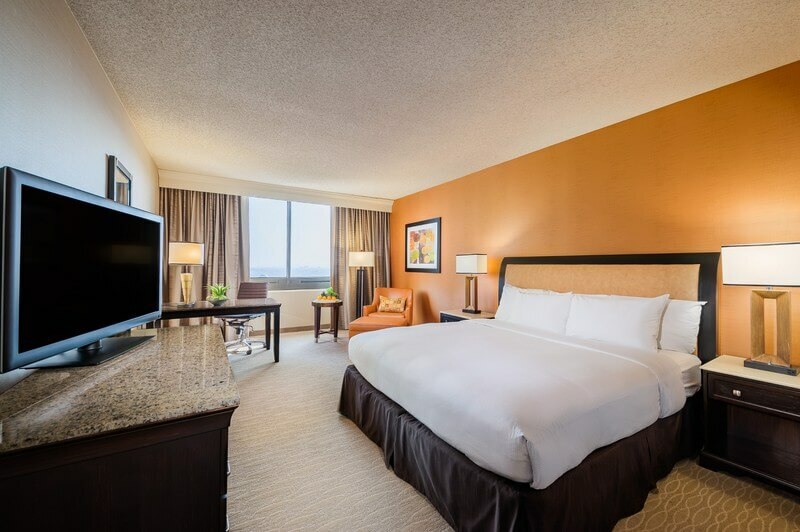 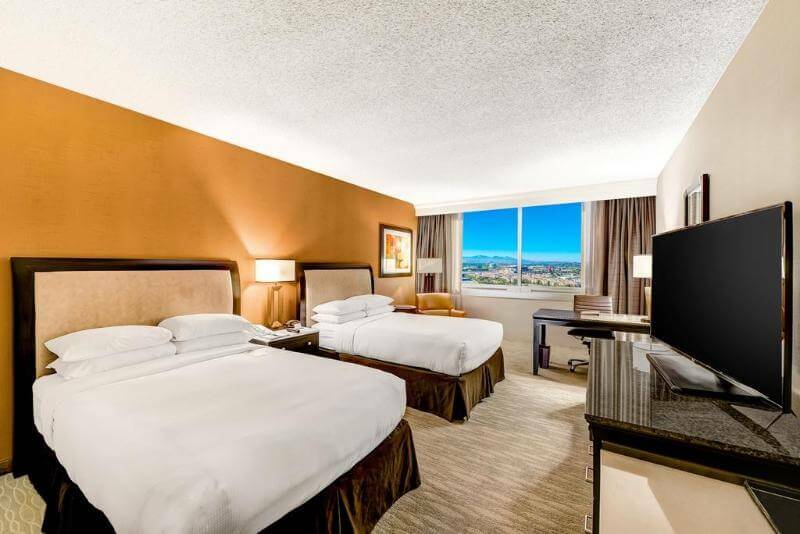 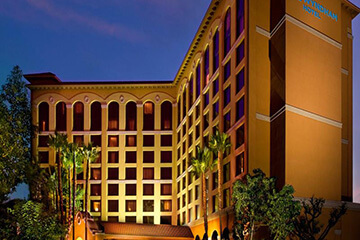 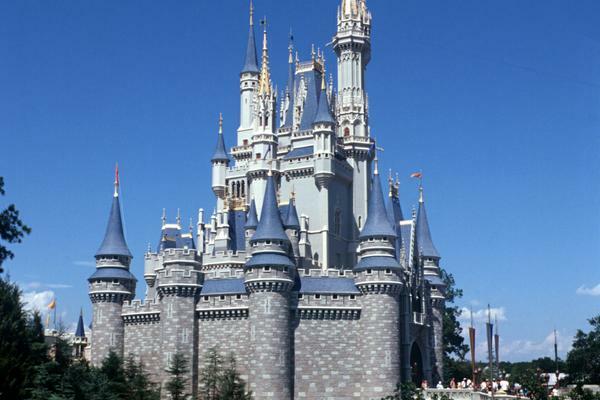 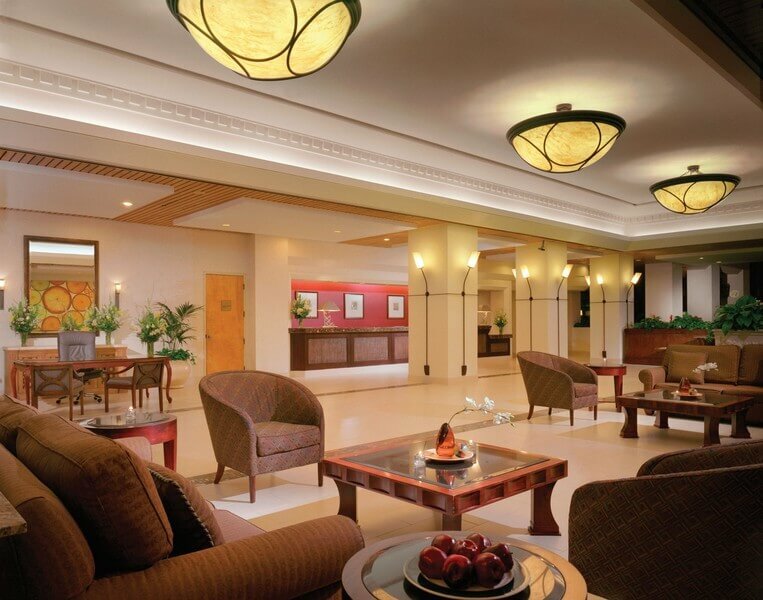 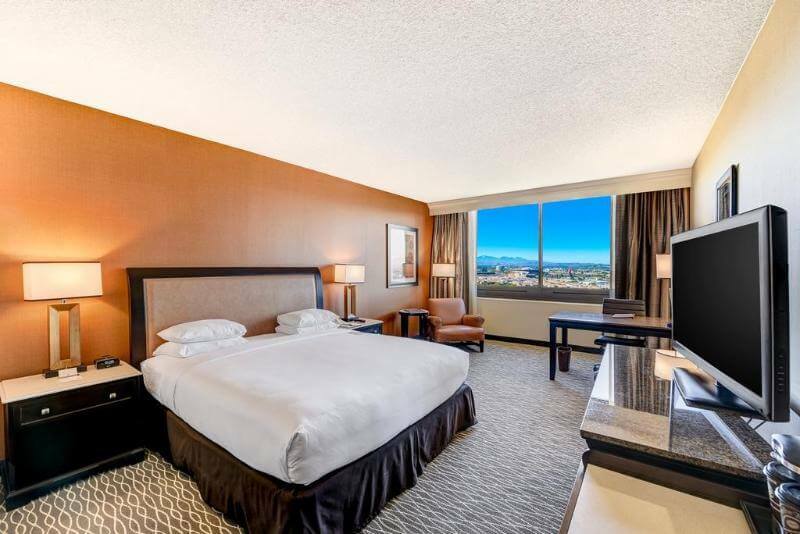 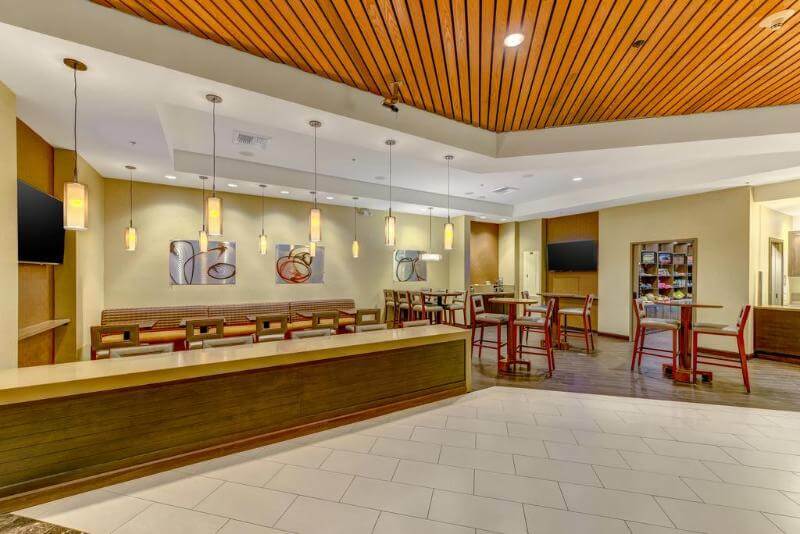 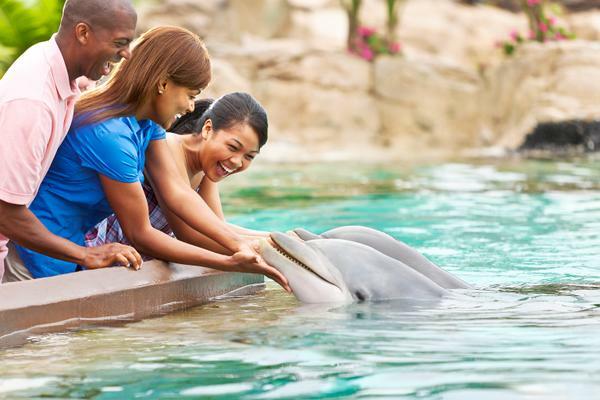 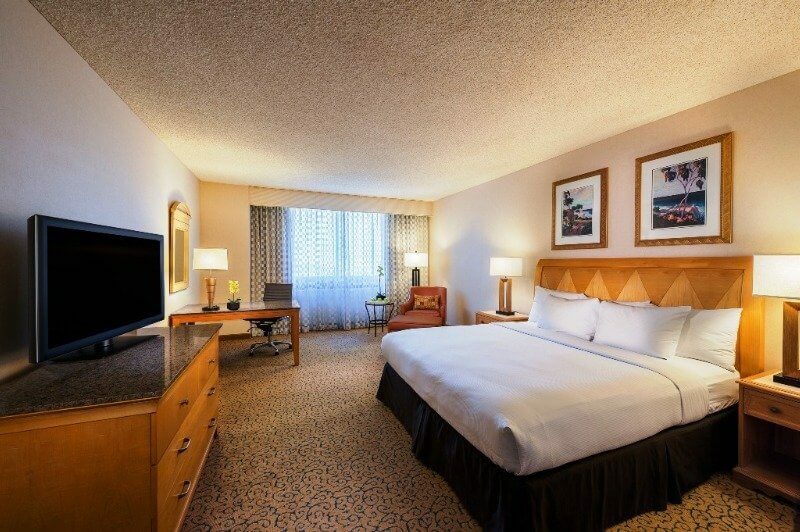 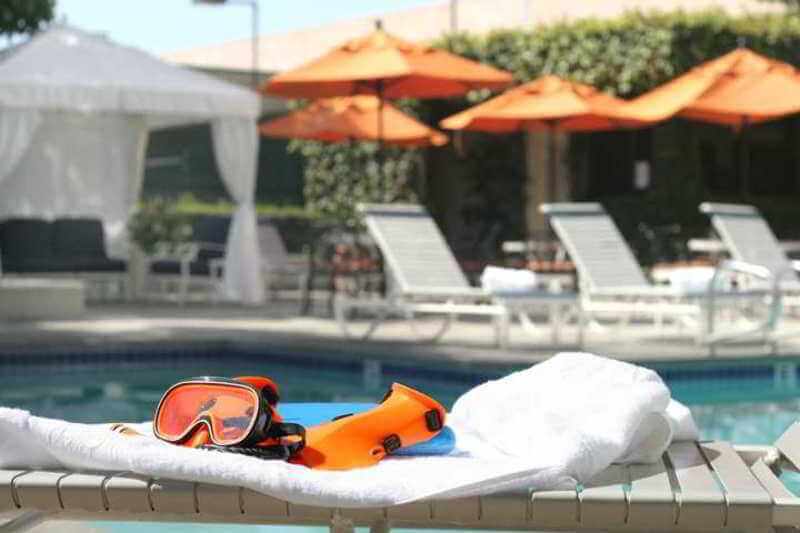 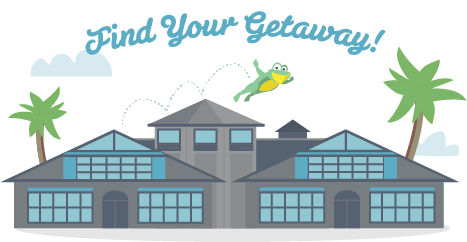 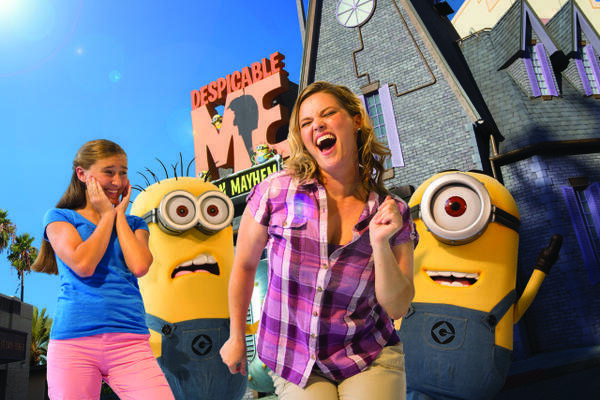 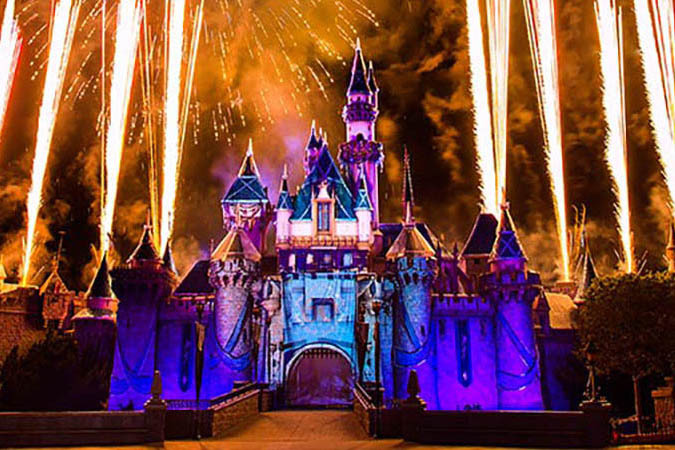 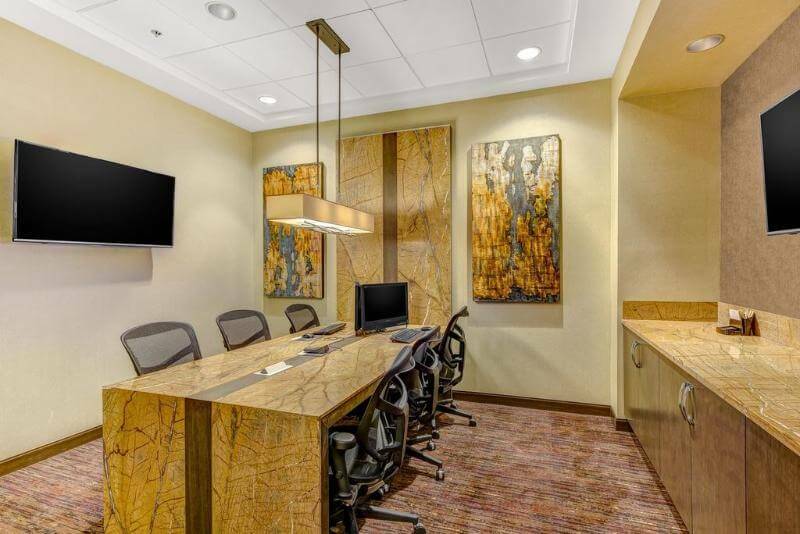 This hotel near Southern California Beaches, the Disneyland® Resort, the Anaheim Convention Center, and Angel Stadium, is the perfect getaway destination for the next California adventure. 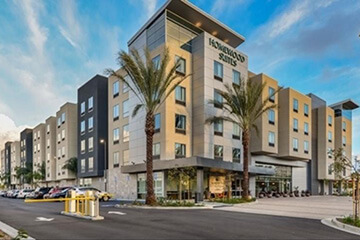 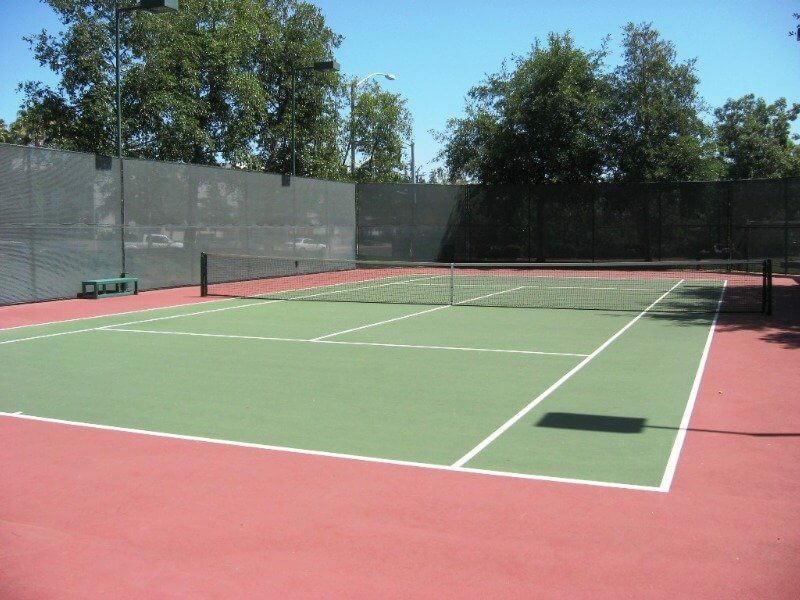 Located in the heart of Orange County, it is situated next to the Orange shopping centre featuring shopping, dining and entertainment right next to the hotel.